If you’re having trouble sleeping, mindfulness can help. Do you worry about the fact that you are awake when you want to be asleep, and how tired you will feel during the day? You are not alone. One in three of us experiences problems sleeping—often triggered by stress, illness, and getting older. However, practicing mindfulness meditation regularly can help. We can learn to become less reactive and more accepting of being awake, which in turn reduces our anxiety around not sleeping. This may mean we drift off to sleep, but even if we are still awake, the mind is quieter. 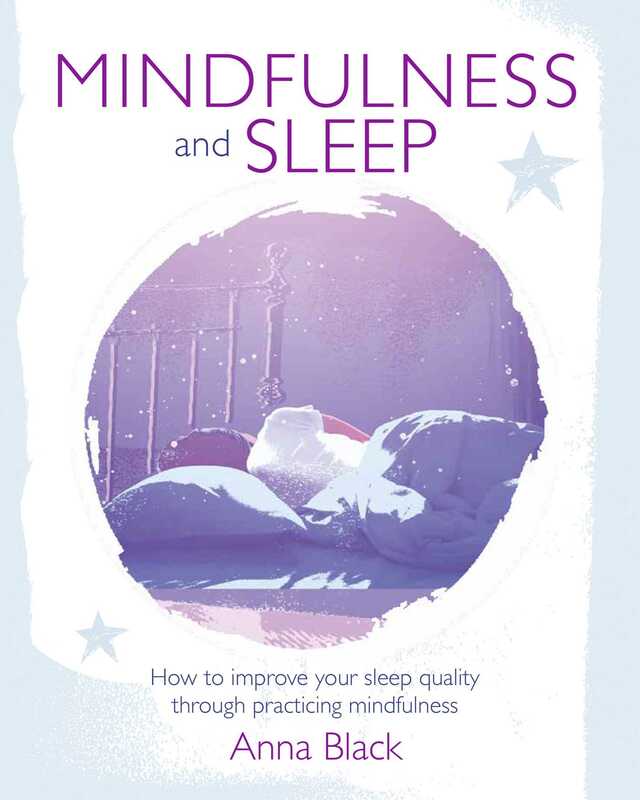 In Mindfulness and Sleep Anna Black introduces mindfulness and explains how it can help change your relationship to sleep as well as reduce stress. There are 25 practices and activities that introduce mindfulness and how to practice it. These include meditations for night- and daytime, as well as everyday activities that shine a light on our habitual patterns and behaviors and help create better habits to support the body’s self-regulating sleep system. Learn how to keep a sleep diary, too, which allows you to make notes about what you discover when you pay attention to what helps and hinders you in sleeping.